This paper presents an adjoint method for sensitivity analysis that is used in an aero-structural aircraft design framework. The aero-structural analysis uses high-fidelity models of both the aerodynamics and the structures. Aero-structural sensitivities are computed using a coupled-adjoint approach that is based on previously developed single discipline sensitivity analysis. Alternative strategies for coupled sensitivity analysis are also discussed. The aircraft geometry and a structure of fixed topology are parameterized using a large number of design variables. The aero-structural sensitivities of aerodynamic and structural functions with respect to these design variables are computed and compared with results given by the complex-step derivative approximation. 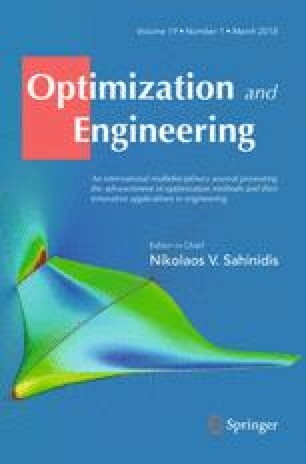 The coupled-adjoint procedure is shown to yield very accurate sensitivities and to be computationally efficient, making high-fidelity aero-structural design feasible for problems with thousands of design variables.